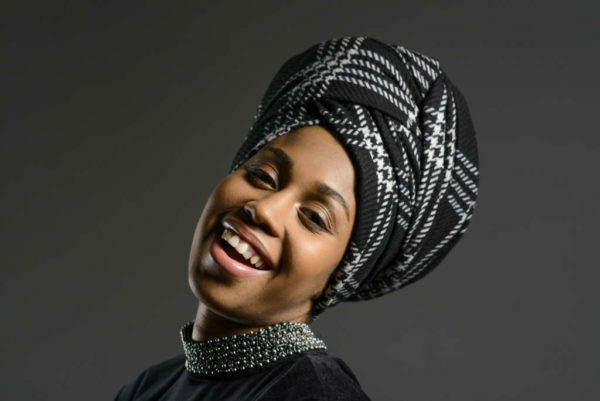 Jazzmeia Horn, a Grammy-nominated jazz singer and songwriter, will perform at the Reston Community Center in March as part of her tour. Her album “A Social Call,” which came out in 2017, earned Horn her first Grammy nomination in 2018. Her performance at the 60th Grammy Award Ceremony last year ended with a standing ovation. Horn won the 2015 Thelonious Monk Institute International Jazz Competition. She is set to take CenterStage (2310 Colts Neck Road) at 8 p.m. on Saturday, March 30. Tickets cost $20 for Restonians and $30 for everyone else. There’s plenty to do around Reston and Herndon this weekend. Audubon enthusiasts can enjoy a recently opened exhibit showcasing award-winning bird photography. 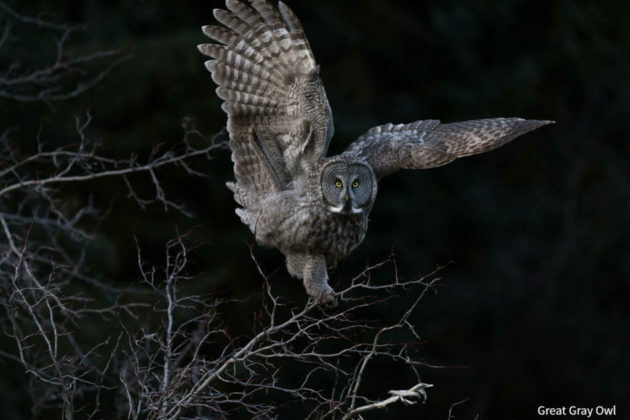 The Audubon Photography Awards Show opened today (Feb. 8) at the Walker Nature Center (11450 Glade Drive). 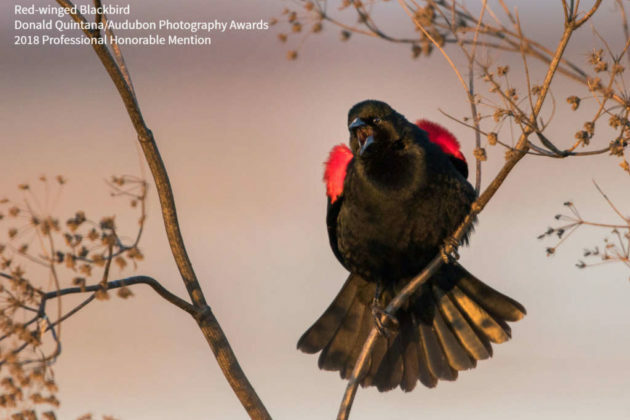 The exhibit displays the winning bird photographs from the 2018 Audubon Photography Awards, which were selected from more than 8,000 entries submitted by photographers across the country, along with opportunities to learn more about local birdlife. The exhibit is set to have a free open house on Sunday (Feb. 10) from 1-3 p.m. where visitors will be able to meet representatives from Nature’s Best Photography, which helped to judge the international competition. Visitors can take part in bird walks and activities, along with enjoying refreshments. The exhibit focuses on the many bird species protected under the 100-year-old Migratory Bird Treaty Act. It will run until Feb. 27. “We know that everyone who comes over to see the exhibit will get a fresh view on a some familiar species as well as an eye opener to species perhaps never seen before,” Shaw said. Handmade Valentine Card Workshop (9:30-11 a.m.) — The Greater Reston Arts Center will lead a workshop for participants to create cards. Tickets cost $5 for Restonians. 10th Annual Fine Art Photography Competition Reception (7-9 p.m.) — Arts Herndon is presenting an exhibit featuring finalists in the annual Fine Art Photography Competition. Bookworms Club! with Sue Fliess (11 a.m.) — Head to Scrawl Books for a book club event for young readers. Sue Fliess will read her new book “Ninja Camp” and others. “In Their Own Words: STRETCH curator’s talk” (3 p.m.) — Co-curators Erica Harrison and Don Russell will discuss the process of organizing “STRETCH” and their thoughts on trends in contemporary art practice. The event is free. Ride with Reston Bike Club (10 a.m.-1 p.m.) — Join the Reston Bike Club for a bike ride starting from ArtSpace Herndon’s parking lot. An Evening with Broadway Legend Baayork Lee (8 p.m.) — Lee will talk about her career, the state of Broadway today and her work with the National Asian Artists Project, a nonprofit which showcases works by artists of Asian descent, at CenterStage. Tickets cost $15 for Restonians and $20 for everyone else. Walk or run with Reston Runners (8 a.m.) — Join the Reston Runners for either a 3-mile walk, 6-mile walk or 10-mile run starting from the Sunset Hills Commuter Lot. Sunday Afternoon Dance (2:30-4:30 p.m.) — Dancers of all skill levels can learn how to foxtrot, swing, cha-cha and waltz at RCC Hunters Woods. Partners are not required. Tickets cost $5 for Restonians and $10 for everyone else. Country Western Dance (5:30-8 p.m.) — Participants can take part in line dance, two-step, shuffle and swing to popular country western tunes played by RCC’s DJ at RCC Hunters Woods. Tickets cost $5 for Restonians and $10 for everyone else. 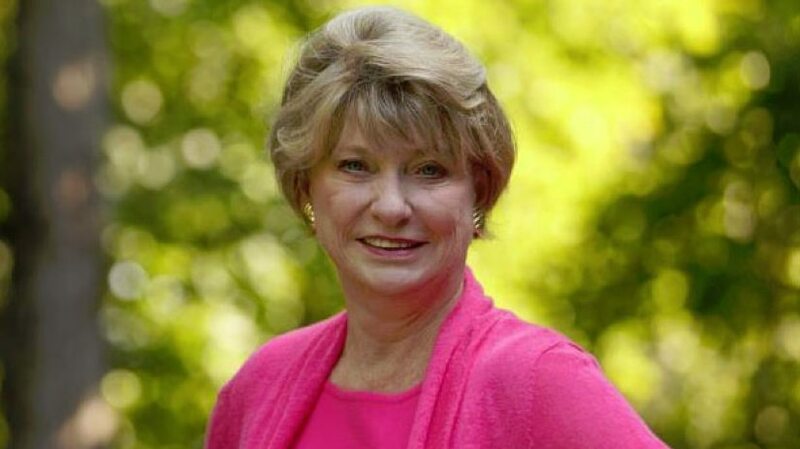 State Sen. Janet Howell (D-32nd District) is breaking the silence among Reston lawmakers about the recent developments in a series of scandals among state-elected officials. Earlier this week, a racist photo on Gov. Ralph Northam’s yearbook page surfaced, prompting Reston-area lawmakers to join widespread calls from both sides of the aisle for Northam’s resignation. Then, the man in line to replace Northam if he steps down, Lt. Gov. Justin Fairfax, became mired in scandal after a woman came forward alleging Fairfax sexually assaulted her in 2004. On Wednesday (Feb. 6), Attorney General Mark Herring, the third in line for the governor’s seat, admitted to wearing blackface while he was a student at the University of Virginia in 1980. Yesterday, news reports revealed that Virginia Senate Majority Leader Tommy Norment (R-James City County) was a top editor of a 1968 Virginia Military Institute yearbook that included photos of people in blackface and racial slurs. Howell called the recent news a “horrible week” in a newsletter she wrote to constituents today (Feb. 8). While Howell previously urged Northam to step down, she stopped short of calling for the resignation of Herring, Fairfax and Norment in her newsletter. This has been the week from h— here in Richmond. All of us, regardless of party, are shocked and devastated by the recent revelations about our Richmond leaders. Ralph Northam, Mark Herring, Justin Fairfax, and Tommy Norment are men we have known and worked with for years. Worse, we have trusted them to lead our state. We are all trying to sort through what is true and what isn’t. At the same time we are being surrounded and queried by press – most of whom know little about Virginia. They don’t know about our shameful racist past or about how hard we have been working to overcome it. I saw raw racism in Virginia. In 1963 I was a 19 year old civil rights worker in Danville, trying to guarantee fair pay and voting rights for everyone. Tensions were high and skirmishes broke out between civil rights activists like me and local white youth. The day after I left, a police riot occurred – called “Bloody Monday”- where dozens of peaceful demonstrators were injured by police. Those were ugly times. Meanwhile, please be assured that we are working hard here in Richmond to do the people’s business. Just yesterday the Senate passed our budget – on time and balanced. We Senate Democrats worked closely with Senate Republicans to produce a budget we can be proud of. P.S. I found this article to be very insightful and urge you to read it. 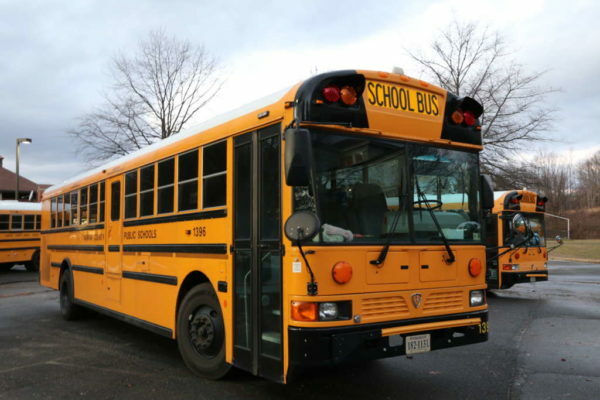 Reston Now has been reporting news about the Reston and Herndon areas since 2013. Recently, we started posting on Instagram about restaurant openings, Reston Town Center updates and more. Now you can get the news highlights, answer more polls and enjoy photos taken by locals on our Instagram (@restonnow). Want to see your photos of Reston and Herndon on our social media or in Morning Notes? Send them to [email protected]. Thank you to everyone who has liked, followed and bookmarked us already! 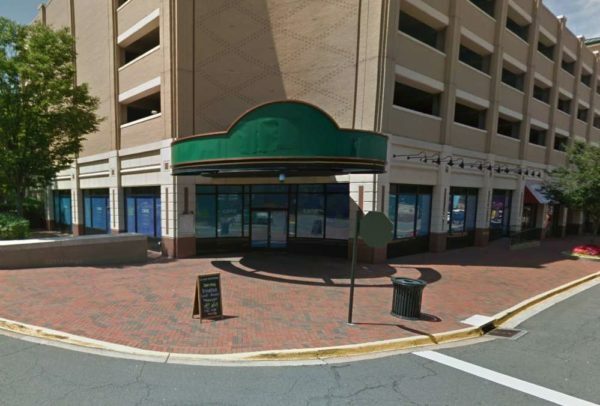 Restaurant chain True Food Kitchen plans to open its Reston location at M & S Grill’s former spot in Reston Town Center. 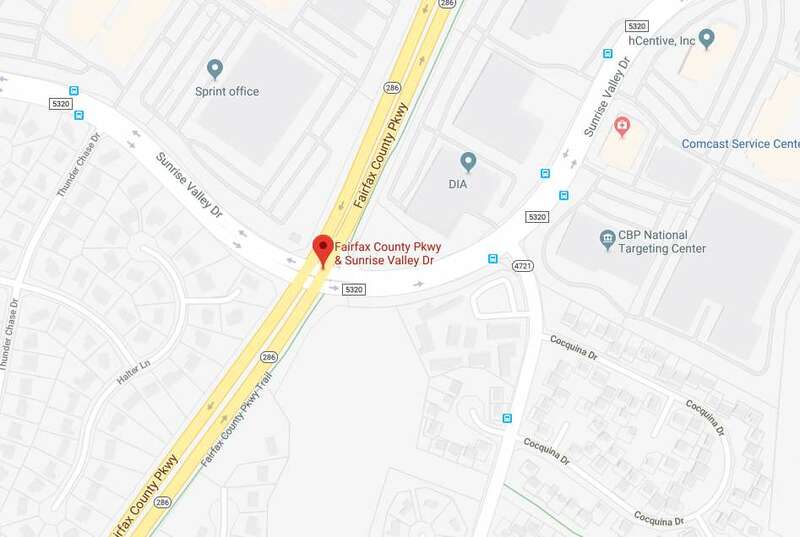 The restaurant will fill the vacant spot at 11901 Democracy Drive, which has been empty since M & S Grill closed last year on New Year’s Day. When True Food Kitchen will open, though, remains unclear. 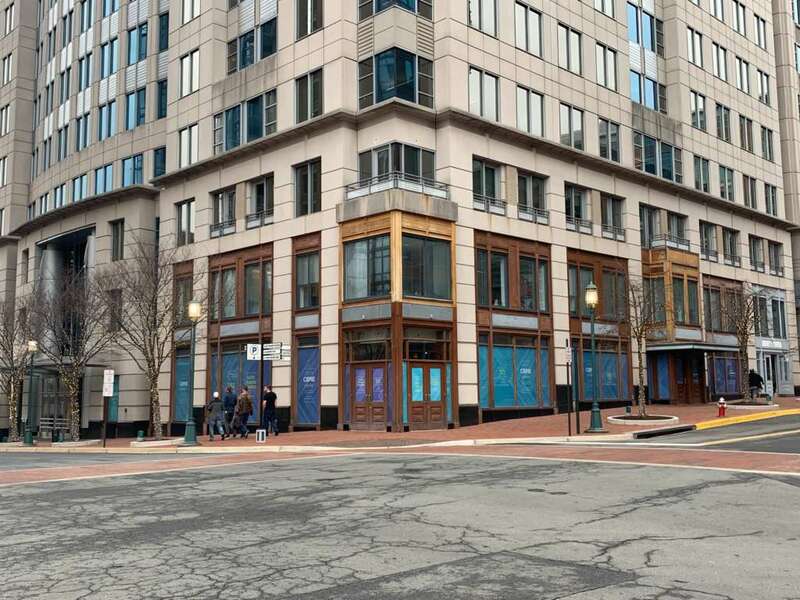 Reston Town Center said a press release last month that the chain will be one of six newcomers slated to open this year. 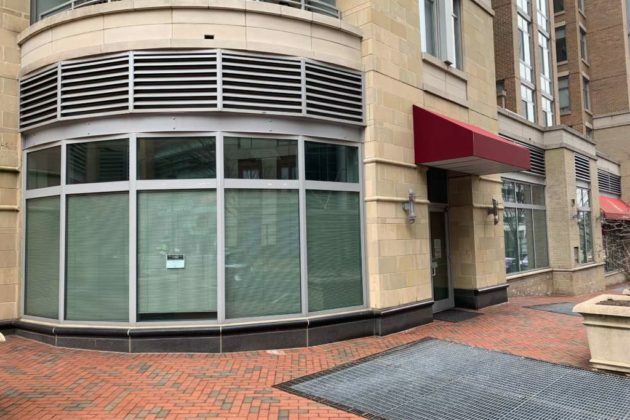 A spokeswoman for True Food Kitchen told Reston Now she was not aware of an exact opening date and that the chain will announce its job fair as it gets closer to opening in Reston Town Center. 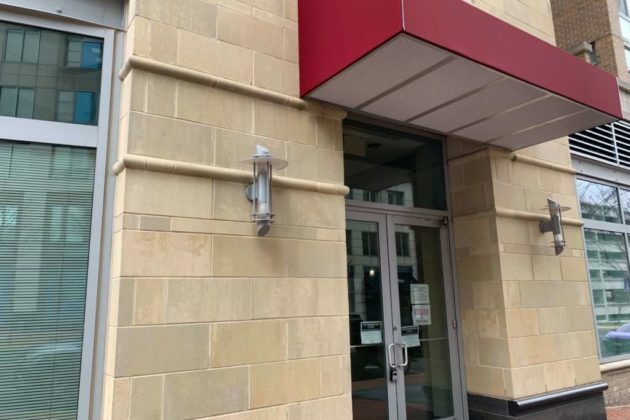 The Reston address is not listed with the locations “coming soon” on the website, which includes spots opening in the spring, summer and fall this year. Located across the country, True Food Kitchen focuses on offering food based Dr. Andrew Weil’s anti-inflammatory diet. 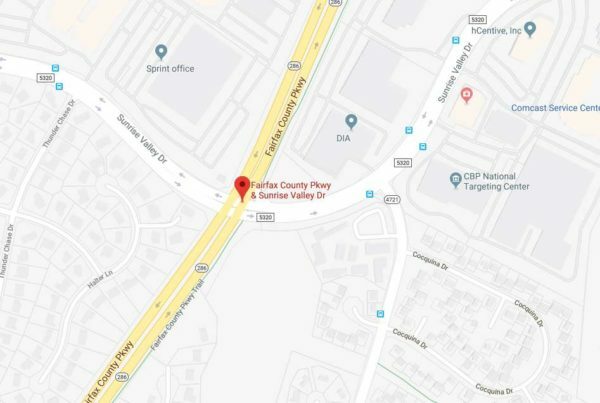 The chain currently has a location in Fairfax and plans to open in Arlington. 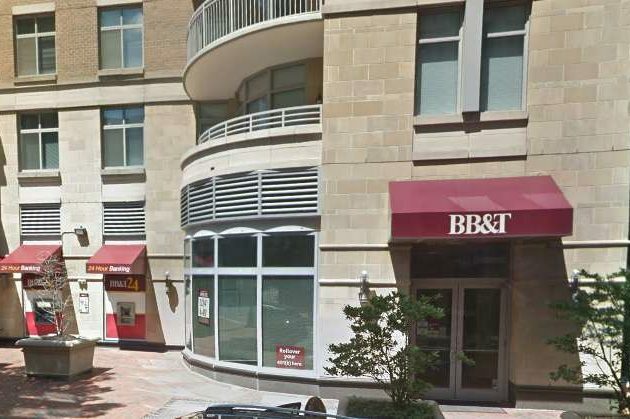 BB&T’s signs and outdoor ATM machines are gone at its former branch spot in Reston Town Center. 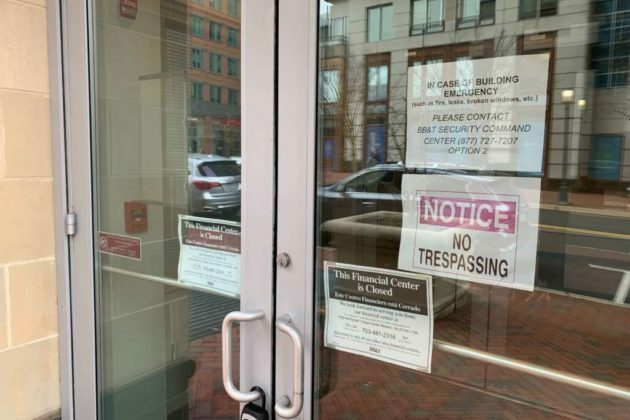 A sign on the door at 1864 Explorer Street say that “this financial center is closed,” encouraging people to go to the BB&T branch and ATM at 1490 North Point Village Center. Locals looking for the closest location can find it at 230 Herndon Parkway. Reston Now has not heard back yet from BB&T as to why and when the branch closed. Building permits from CH Realty indicate that the vacant spot is set to undergo interior alterations.